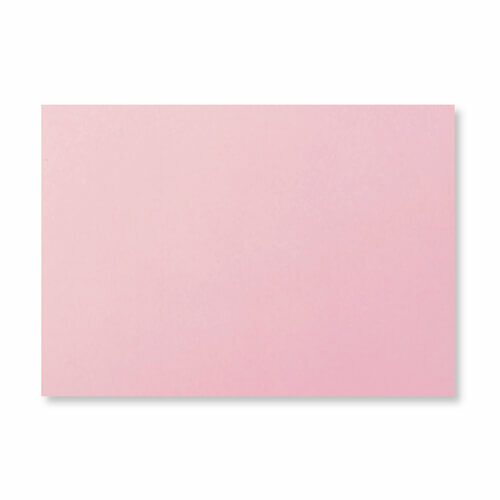 These very high quality 120gsm C5 pale pink peel and seal envelopes are supplied flaps closed and made from premium Clariana paper. The peel and seal flap on these C5 envelopes have a 5 year shelf life. Suitable for digital and laser printing. 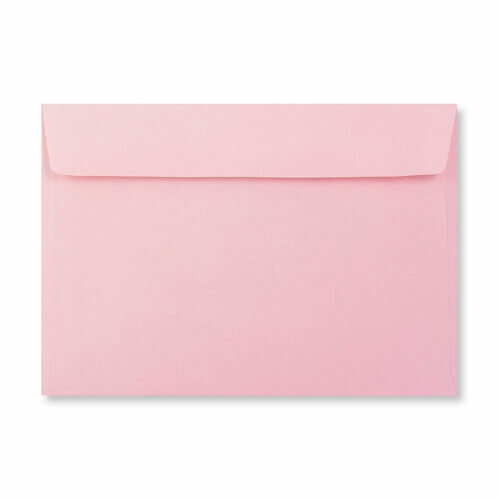 Manufactured from sustainable forest products these pink C5 envelopes add an elegant and distinctive touch to any project. Size 162 x 229 mm. Fits A5 greetings card or document. Lovely envelopes for my party invitations, no need to lick and stick. Good quality, lovely colour. This is the second time I have ordered these. Highly recommend.